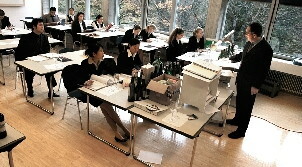 For over 40 years the SSTH Swiss School of Tourism and Hospitality has prepared young people for their professional career, with a particular focus on hospitality, gastronomy and management. 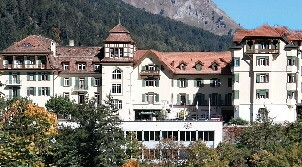 SSTH is unique in that the school has two parallel divisions on campus, studying in either the English or the German language. 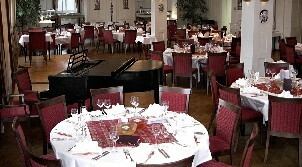 Undergraduate programs lead to a Bachelor of Arts in International Hospitality Management. Our academic co-operations allow students to complete part of their degree program with university partners in the United States, Scotland, or Germany. 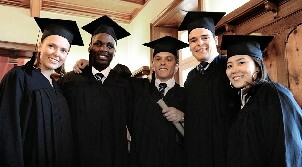 SSTH also offers high quality post graduate programs for suitable applicants. Tourism and hospitality is the world's fastest-growing job-creating industry. Our programs, at all educational levels, have a strong leaning towards hands-on experience at the beginning, to support management skills developed in subsequent semesters. SSTH graduates have all the required skills to successfully start, a top quality international hospitality management career. 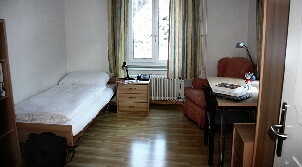 The perfect location, right in the middle of the Alps, but also close to a major city, makes study very enjoyable. 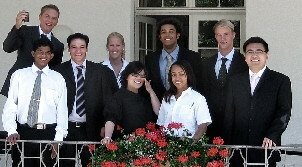 The campus hosts students from over 40 different countries, making it a crossroads of many cultures, languages and interests. Life-time friendships are formed which reach out all over the world. We set a high value on our learning environment, involving a combination of trust, respect and style.